ALBUQUERQUE, NEW MEXICO— “I want you to meet my friend,” Stephen Christian texts me. “He’s an author from the northwest who’s in town for a conference.” As friend and lead singer of rock band Anberlin, Stephen’s recommendations are always enlightening. I comply. We meet in the café on the campus of Calvary Church. Stephen introduces me to Paul J. Pastor. Pastor wears a denim jacket and beanie, a swath of blond hair sticking out from beneath; blue eyes stare at me. We shake hands. “Tell me about yourself,” I begin. After a brief introduction—whereby I learn he’s fighting a migraine, I sense one thing: the conversation will be longer than five minutes. Stephen dismisses himself, and I ask Pastor if he’d like to retreat to my office—where less noise will help his hurting head. He obliges. Our conversation picks up. Pastor speaks about his upbringing: his father’s conversion and call as a minster in the Foursquare denomination, Pastor’s love of nature, tending sheep, his early aversion—then reconciliation with the church, his family—three children and an artist wife, and his decision to attend seminary. I sense Pastor is feeling a tad more comfortable when he takes off his beanie. He’s engaged. 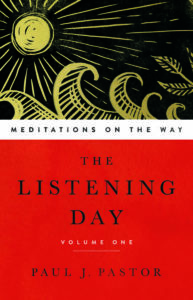 Our exchange moves to his newest series of books, The Listening Day, meditations cultivating a deeper relationship with God. 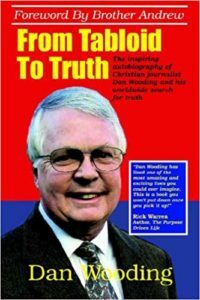 Pastor provides insight on the books. Our conversation continues. 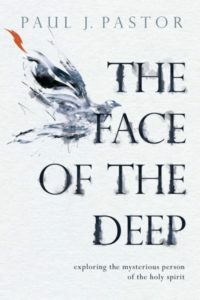 Pastor veers off on various other writing project: a novella, a science fiction tome that rings with true originality, and various co-writing projects: one with Stephen Christian, and another on the life of Luis Palau. There’s even discussion on a blues musician in the works. Broad. Varied. Thoughtful. 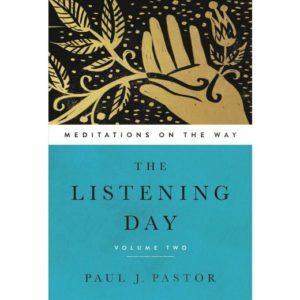 I’m impressed with Pastor’s scope and insight as an author. As a writer, the thirty-three-year-old has accomplished much. I ask about his writing process. Do you have a set schedule when you write? Yes. My best creative work gets done in the morning, or late at night. There’s a rhythm to it: I’ll go through a few-week period of rising before dawn to get to work, then loosen up a bit for a while. But when the “game’s afoot,” I try to honor the time when my Muse is most likely to show up—and that’s early and late. Do you keep a journal with writing ideas? 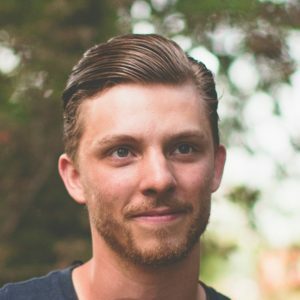 How do you research the topics and books? One journal? I could never be that organized. I do have boxes and piles of half-filled books, scribbled napkins, and so on, plus an online folder that holds more developed ideas—outlines, test chapters, stream-of-consciousness rants. How important is it for you to stay within the Christian market? Are you open for broader appeal? I care deeply about Christians—being one myself. But I expect (and hope) that I will be writing for broad audiences in the future. Have you any regrets in your writing journey? Nope. Honestly though. I don’t really know that such a regret would really be possible, unless it was a personal regret from wider life masking itself in your writing. Writing is like any organic or relational process. Everything fits, no matter how “useless” or malformed it seems. Everything is learning, everything is practice, everything is getting to know yourself. Are You Seeking the Lord’s Purpose?